57 HWY 22S - 4 BEDROOM COUNTRY HOME FOR SALE JOINING HISTORIC SHILOH NATIONAL PARK CIVIL WAR PRESERVATION LAND. Only a short drive to Fishing, Hunting, or Boating on the Tennessee River or Pickwick National Park. Willdlife such as Whitetail Deer or Turkey. 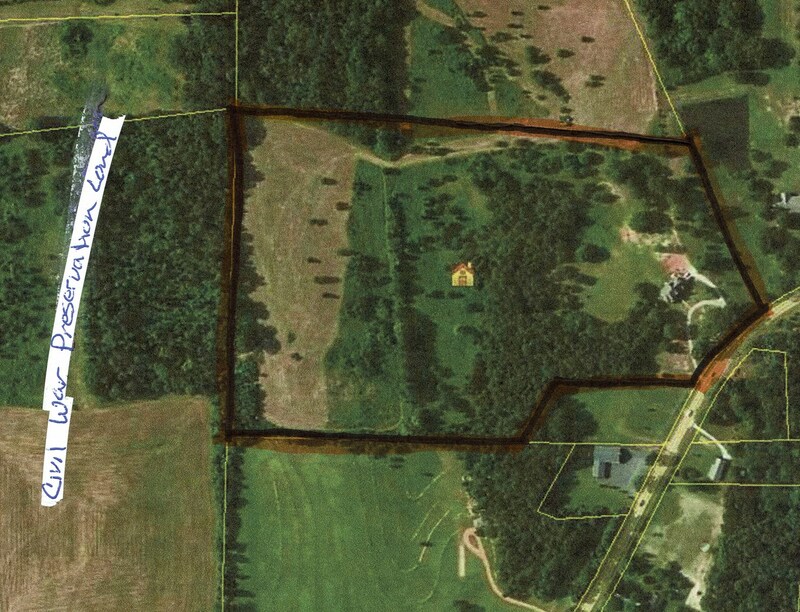 Ok folks, this is an amazing property, right in the heart of Shiloh, TN. This home is a Two Story 4 bedroom 3 full baths and 1 half bath Country Home. The main floor offers a very spacious kitchen with plenty custom made cabinets and granite counter tops. The floor in the kitchen and breakfast area is brick paver's. The kitchen area looks out into the family room area with vaulted ceilings all the way up to the 2nd floor. Just off the living room you have the pleasure of walking out to the covered back porch overlooking the 18x35 in-ground pool with concrete surround the entire pool and metal fencing. Now let me tell you about the 26 +/- acres. The land is one of a kind. There are lots of wooded areas very private open fields that would make good food plots for wildlife. Great Whitetail Deer Hunting or Turkey Hunting. The owner currently has a shooting range set up, for short range as well as long range. Notice on the overhead plat map I have provided of the property, one side joins the Civil War Preservation land, which one day should become part of the National Parks Service. If you would like to see this AMAZING PROPERTY feel free to call 731-925-7900 and ask for Chris Pyron or email me at chris.pyron@yahoo.com.